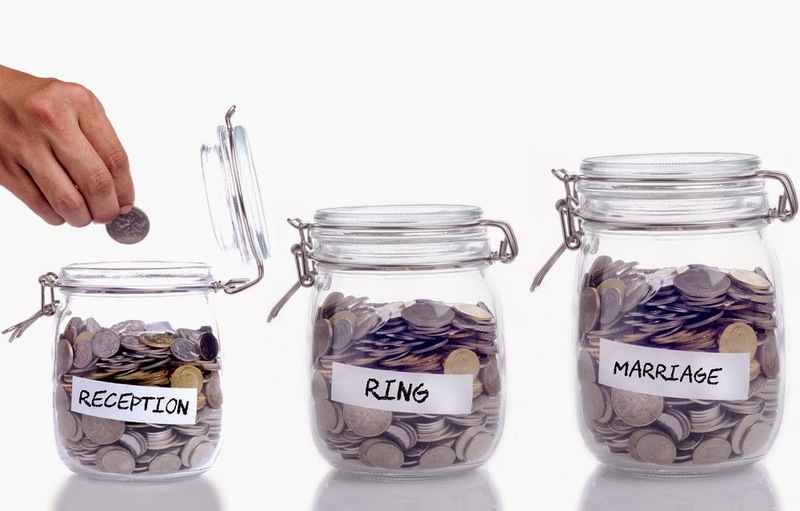 The wedding budget... the most challenging aspect of wedding planning that most brides and grooms will face. Just when you think you've thought about every possible expense and planned ahead for everything, another detail pops up out of nowhere and completely disrupts the delicate balance. Don't get caught off-guard! Here's a snapshot of some of the things most brides forget to include in their budgets. Many wedding vendors will add an automatic gratuity to their total bill, but they may not include the gratuity in their initial quote (or it may be hidden in the fine print). Even if the gratuity is not automatically included, many wedding vendors will expect gratuity for their services. This goes for your caterer, your DJ/band, your hair and makeup stylists, servers, bartenders, and any other staff assisting with your big day. Don't forget to discuss their gratuity requirements/expectations with your vendors ahead of time so you can include the added expense in your budget. You've definitely incorporated the cost of your wedding dress into your budget, but have you thought about the accompanying expenses? Finding a wedding dress that doesn't have to be altered is a myth - you can almost definitely guarantee that your dress will need to be shortened, lengthened, taken in, or altered in some other way. Not only that, but you may need different undergarments that will fit well underneath your dress. Don't forget to include these extra costs in your wedding dress budget. 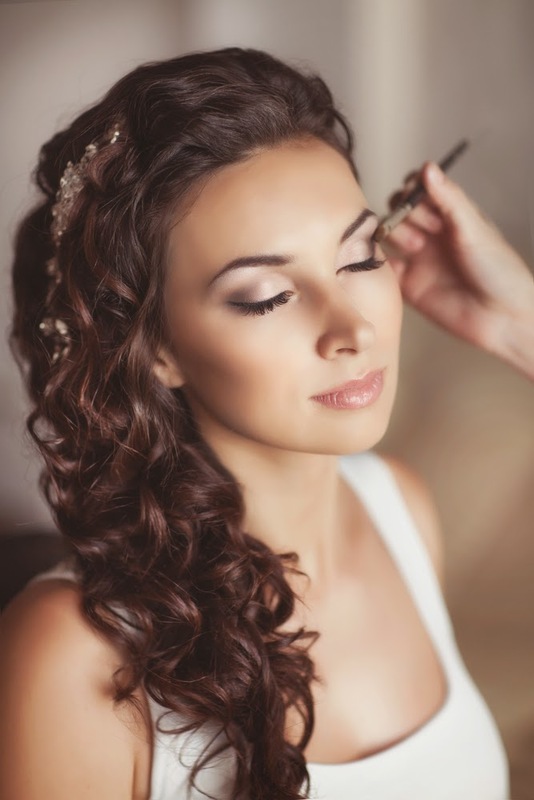 Most brides understandably want to do a trial run with their hair and makeup stylists before the big day. The trial run allows the brides and the stylists to perfect the wedding look ahead of time, which can help reduce stress on the big day. What some brides may not realize, however, is that most stylists will still charge for the time associated with the trial runs. The cost of the trial run is typically less than the cost of the actual hairdo and makeup, but it is still something that should be included in the wedding budget. Mailing things can be expensive! Not only do you have to cover the cost of your actual invitations or save the dates, you also have to pay for the envelopes and - last but certainly not least - the stamps. If your invitations are heavier than standard letter weight, you may need additional postage for each one. Remember to to include the cost of postage for your invitations, save the dates, RSVP cards, and thank you notes in your budget. No matter how carefully you plan ahead and try to budget for everything, last-minute expenses are inevitable. Do yourself a favor by setting aside some money now to cover these last-minute items. If you don't use it all, great - but if you do, you won't have to worry about going over budget! Good luck and happy planning from the team at WhereBridesGo.com! If you are looking for affordable wedding supplies that won't break your bank or bust your budget, be sure to check out WhereBridesGo.com.